From the Latin terra cotta, ‘baked earth’ it is unglazed clay. Quarry tiles and Tessellated Victorian tiled floors are popular examples of terracotta. Terracotta tiles are traditional and authentic looking, possessing warmth, charm and character. 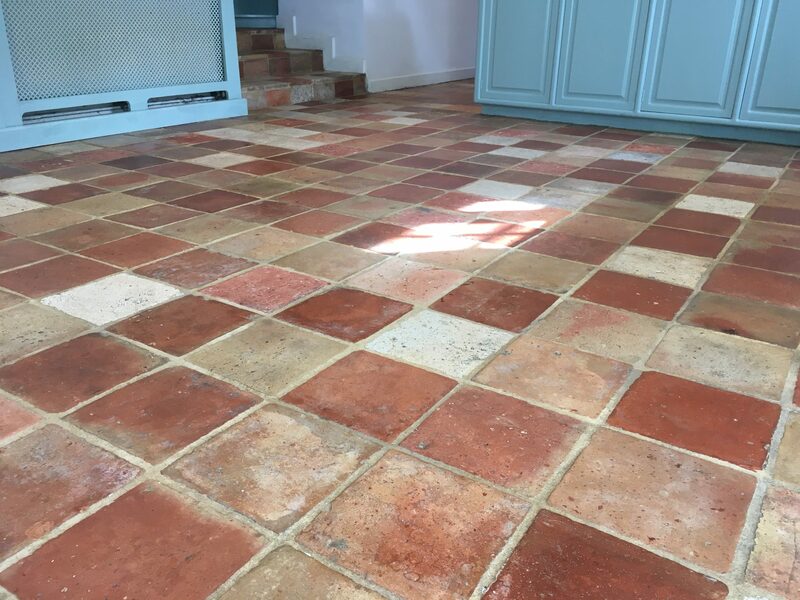 They are used throughout Gloucestershire and the Cotswolds in many period properties, but the attractive, characteristic glaze of terracotta tile can be soft and prone to scratching, becoming dull looking. To regain that beautiful, warm effect Cotswold Stone Floor Cleaners can strip, clean, seal and re-finish your terracotta floor, to a matt or wet-look finish restoring it’s natural beauty. 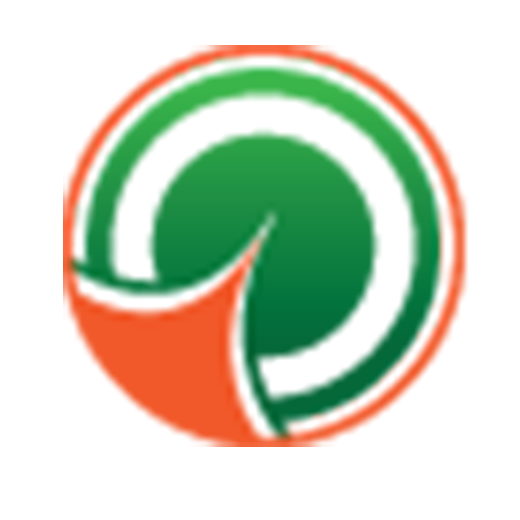 We can offer terracotta tile cleaning in Stroud, Cirencester, Gloucester and Cheltenham. Terracotta cannot be mechanically polished, but we can restore or add a high shine finish to your floor with our high-quality sealers. 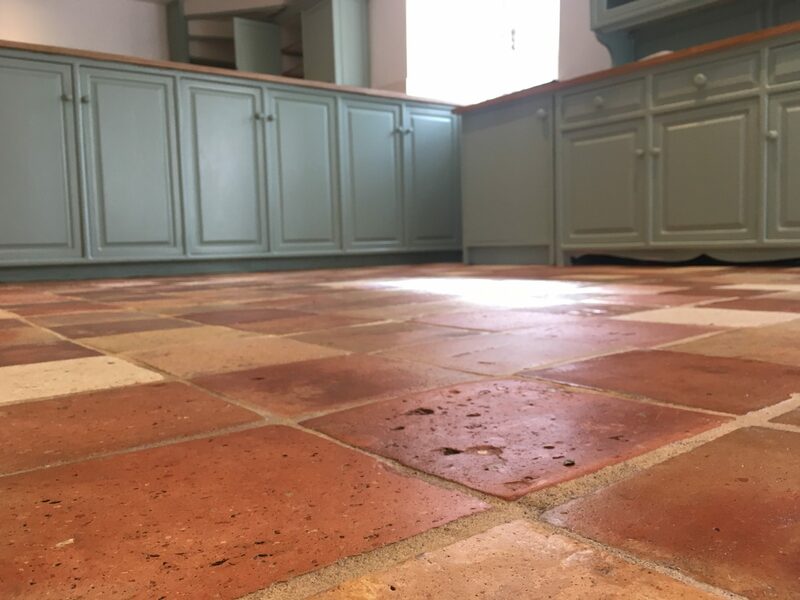 Professional Terracotta stone Floor Cleaners and restoration based in Cotswolds, Cheltenham, Gloucester, Stroud & Cirencester but serving national contracts.